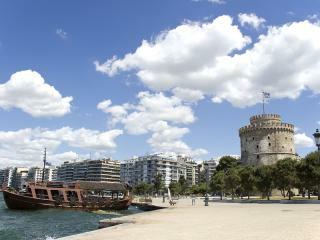 Easily accessible from Athens and most European capital cities the easiest way to reach Thessaloniki is by air. There are regular air connections with Athens and in summer you can reach this city by air from many Greek cities like Ioannina, Chania and Heraklion in Crete as well as the islands of Lemnos, Rhodes and Skiathos. The international airport, just 16 km from the city centre, has services to/from most major European cities and even the US. There are also regular daily rail connections between Athens and Thessaloniki which extend to other Central and Western European rail networks. 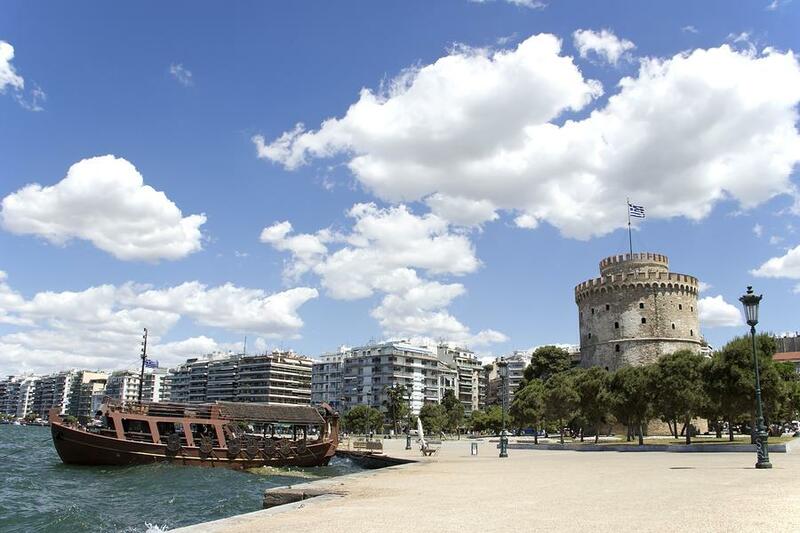 Daily coach services also connect Thessaloniki with most major cities in Greece. The city has well established local bus services and many taxi companies. Ferry connections link Thessaloniki all year round with the islands of Lemnos, Lesbos and Chios as well as the Sporades, Dodecanese and Cyclades groups of islands during the summer season.